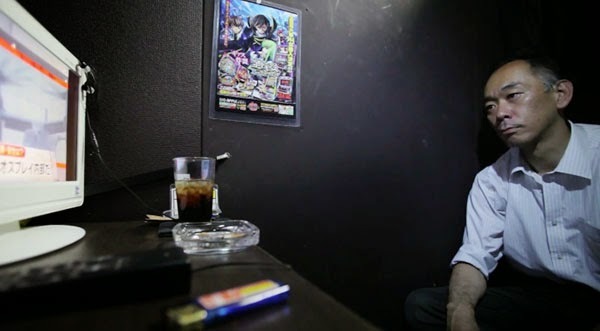 A touching documentary of people who live in internet cafes in Japan because their salaries are too low to rent their own apartments. Some of them are former white collar salarymen who worked long, arduous hours to the point that they were driven to depression and at worst, to suicide. Internet cafes have existed in Japan for over a decade, but customers began using them as living quarters in the mid 2000’s. The documentary, a three-part series entitled Japan's Disposable Workers, was created by film production and interactive design studio MediaStorm based on the work of Shiho Fukada.